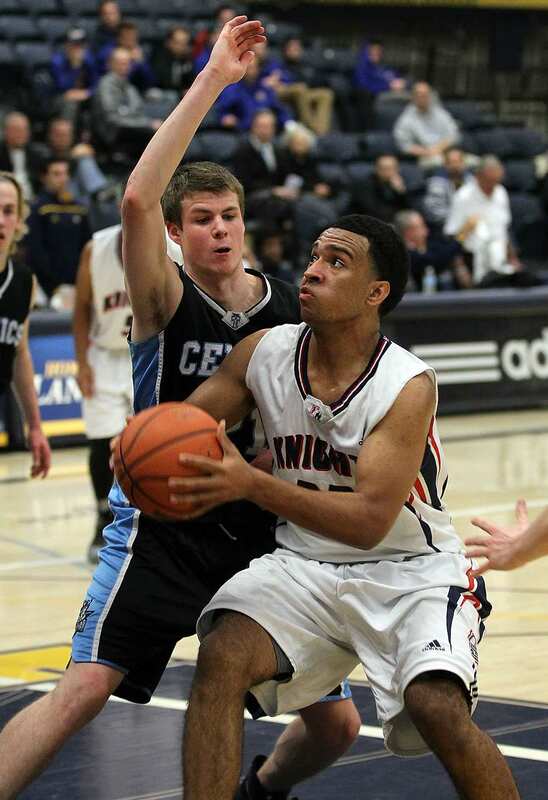 Another standout basketball player, Isaiah dominated the high school scene. He was voted as Junior Boys MVP of the league in 2013 and was called up to help the Senior Boys team capture an OFSAA Gold. He was apart of teams that won 3 WECSSAA & SWOSSAA Titles (2013, 2014, 2015) an OFSAA Silver (2014) and Gold (2013). He was named to the First Team All-City 3X and won Mr. Basketball twice (2015 & 2016). Isaiah was recruited by the University of British Columbia (UBC) and had a successful 2016-17 Freshman season. He shot 33% from 3PT and averaged 6.2 PPG. Isaiah's standout game came against Trinity Western where he recorded his first career USPORTS double-double, pouring in a season high 20 points along with 11 rebounds.